On May 17, 2013, Fr. Rajan George, C.P. was ordained priest in St. Thomas Church, Poonthura, Thiruvanandapuram, Kerala, India. The ordaining prelate was Most Rev. Bishop Stanley Roman, Bishop of Kollam. Fr. Rajan is appointed, then, as Associate Pastor and Local Administrator at our Passionist Church of Our Lady of Velankanny, Kadapurram, Palliport, Kerala. Fr. 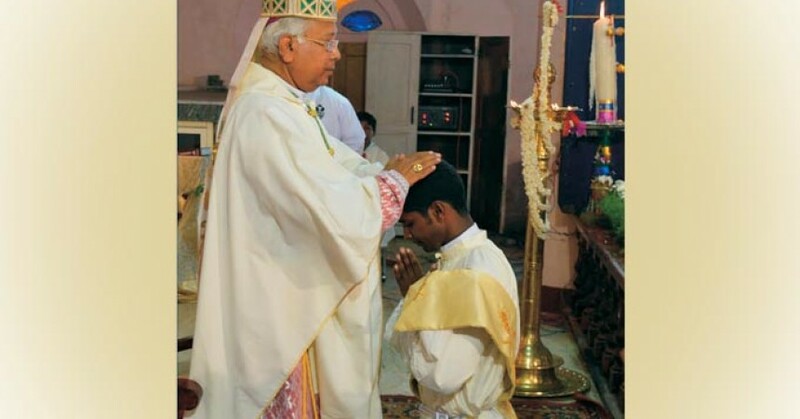 Rajan made his first Passionist profession on May 17, 2009 and was perpetually professed on October 6, 2013. He was born on October 3, 1986 to Mr. George and Mary George. 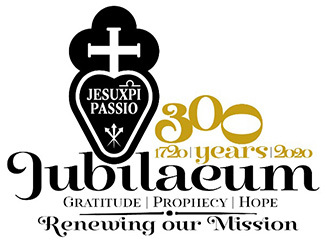 The whole Passionist Congregation congratulates Fr. Rajan in his sacerdotal ordination. Perpetual Profession of Santiago Alberto Valerio, C.P.